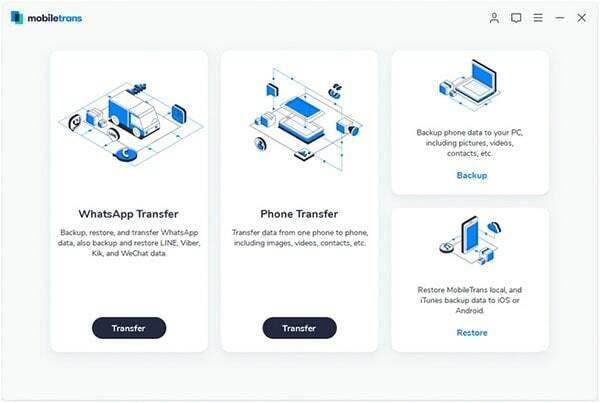 If there is the need to transfer Android files, you can use Android Bluetooth file transfer, Android USB file transfer, or other third-party phone transfer software. 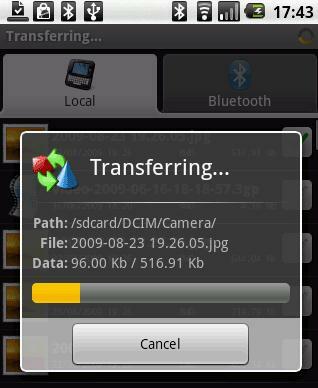 Here are tricks and tips for Android file transfer. Android Bluetooth File Transfer affords you to the means to exchange files between your Android phone and other Bluetooth-enabled devices. The app allows you to browse, explore and manage the files of any Bluetooth-ready device. You can utilize Android Bluetooth File Transfer to copy files and folders from your android cell phone to your personal computer or to someone else’s mobile phone, and vice versa. 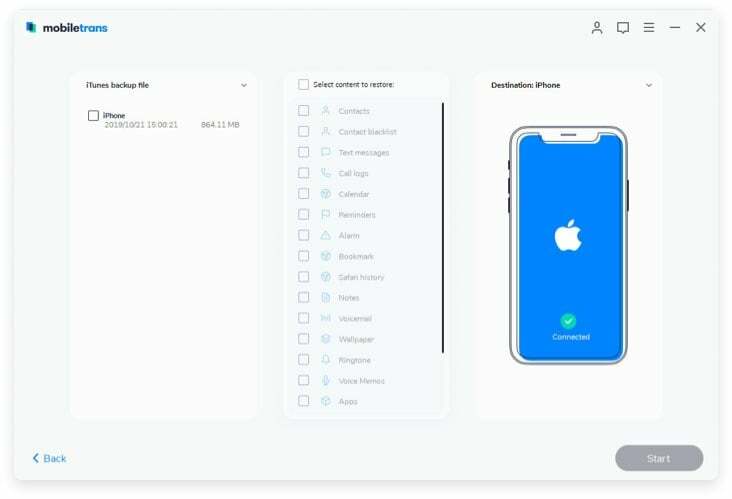 It has smart file management capability, affording you a platform to delete, create, and rename files and folders on your phone. There is also a smart search tool in Android Bluetooth File Transfer that locates files based on file size, type, and date, as well as searching by keyword. With Android Bluetooth File Transfer, you use the protocol file transfer profile or the object push profile: these are the protocols that you use to have files sent to your Bluetooth device, and receive or send software applications or even contacts. 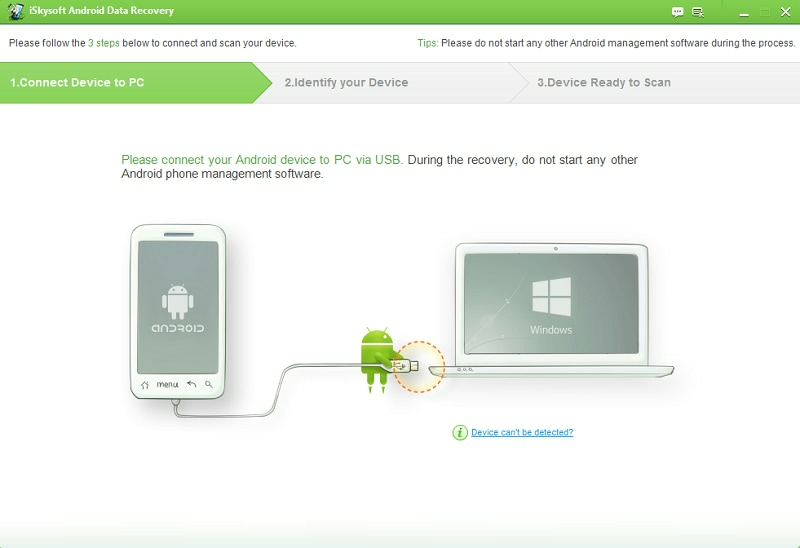 Process Bluetooth file transfer for Android appears unnecessary at first; after all, why not just use a USB cable? This is a great way to have in a file sharing repertoire, but sometimes you can’t find a USB cable, or you may not be able to do ad-hoc, AirDrop-like file sharing. Either way, Bluetooth works well or it’s a good alternative when you do not have an actual cable. BFT will work well on file transfers every time, albeit a little more slowly. ●	Ability to view detailed information about single files and folders. ●	Ability to search for any nearby Bluetooth device and read its information. ●	You can create a folder shortcut on desktop (home-screen) to fast access your files without opening the program. ●	Sort files/folders by type, name, date, size and extension, ascending or descending, or even a combination of these. ●	Ability to cut/move/copy and paste files between devices and/or to manage local file system. Bluetooth transfer android files is incredibly easy to use. The program is able to automatically turn on Bluetooth when you start it, and it allows you to connect to detected devices with a single click. The interface is split into two tabs – one for local files and the other for remote files. Step 1: To transfer a file using Bluetooth File Transfer all you need to do is browse to its location on your phone, tick the box next to its name, then choose 'Upload' from the pop-up menu. Step 2: Once the other Bluetooth device has granted permission for the file to be received, it will be transferred. The process works in a similar way in reverse, although this time you choose 'Download' from the menu in the remote device tab. The great thing about Bluetooth File Transfer is that it lets you transfer multiple files at the same time. iSkysoft Phone Transfer for Mac ( or iSkysoft Phone Transfer for Windows) is specially designed to move photos,video,music,text messages,call history contacts and software applications between Android,iOS,symbian and Blackberry. This utility enables file tansfers safely and guarantees integrity of the data transferred. It also supports phone data backup and restore. •	File transfer is done easily and quickly enough. •	Can do transfers across both Android and iOS. •	Easy to set up and use. AirDrop is an ad-hoc service in Apple Inc.'s OS X and iOS operating systems, introduced in Mac OS X Lion (OS X 10.7) and iOS 7, that enables the transfer of documents among supported Macintosh computers and iOS devices without using mail or a mass storage device. If you send files to a device that uses your iCloud account, the files are automatically received by the device. If you send files to someone else, the receiver needs to accept the transfer to download what you're sending. •	Incredibly easy to set up and use. •	Clever use of Bluetooth and Wi-Fi. •	File sharing makes iOS a much better work tool. •	Can’t share music or video files. •	Limited to apps that support it. •	Mac OS X integration waiting upon Mavericks. Dropbox allows you to save files on your computer, and then access them on your phone from the road. Everything you keep in Dropbox is synced automatically to all your devices. Dropbox is a cloud storage platform for people with files to store. 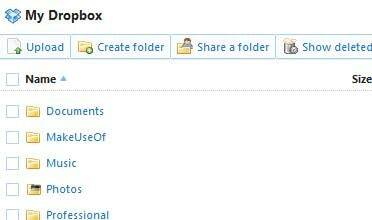 •	Dropbox is excellent for syncing and sharing files between computers and other users. •	It is simple to create file folders and share them with others. 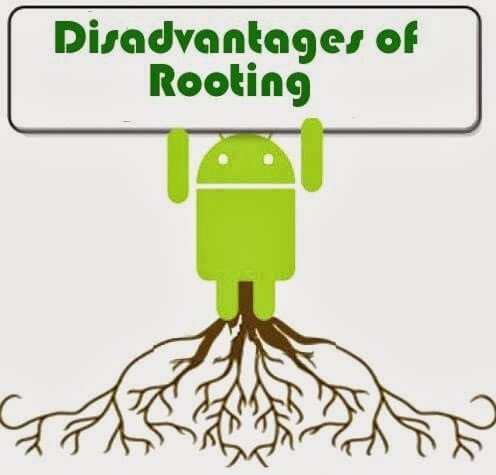 •	Compared to other cloud storage providers, Dropbox becomes expensive for larger amounts of space. Near field communication (NFC) is a set of ideas and technology that enables Smartphone and other devices to establish radio communication with each other by touching the devices together or bringing them into proximity to a distance of typically 10 cm (3.9 in) or less. •	NFC is a perfect source of convenience because it merges a mobile device with wallet(s). •	NFC is also quite intuitive; all it takes is a simple touch when using NFC for payments. •	A major risk to NFC is computer hacking or phone hacking. •	Many of us who would like to try out NFC wishes that it can be used everywhere and anywhere. However if companies do not agree to integrate NFC into their business, consumers will not be able to use the technology. How to Delete Multiple Contacts on Android with Ease?